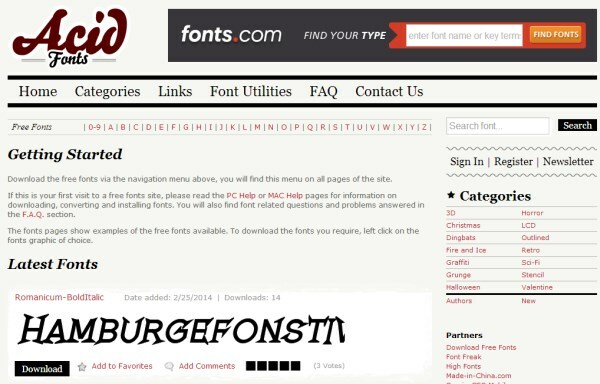 Choosing the right font for your project, whether you are making an app or a website, is a very important step. 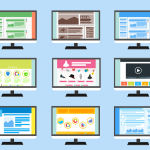 The fonts that you choose should not only make content reading easier but also blend well with other design elements. 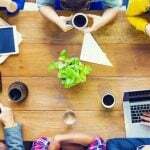 In order to help you find the perfect font for your design, I have hand-picked 10 places where you can find best free fonts. 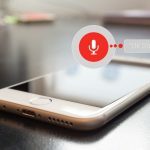 Most of these sites offer free fonts that can be used commercially, however make sure you read the licensing and attribution requirements before downloading and using them in your projects. 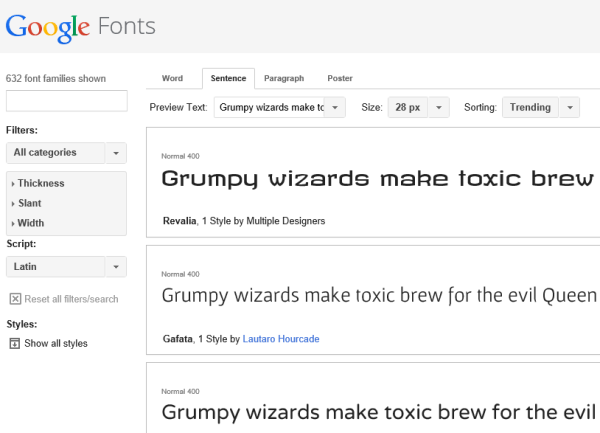 Google Fonts is one of the most popular directory of open source web fonts, that you can use in your commercial projects for free. There are currently more than 600 fonts with various font styles to choose from, including serif, sans-serif, script and hand writing. 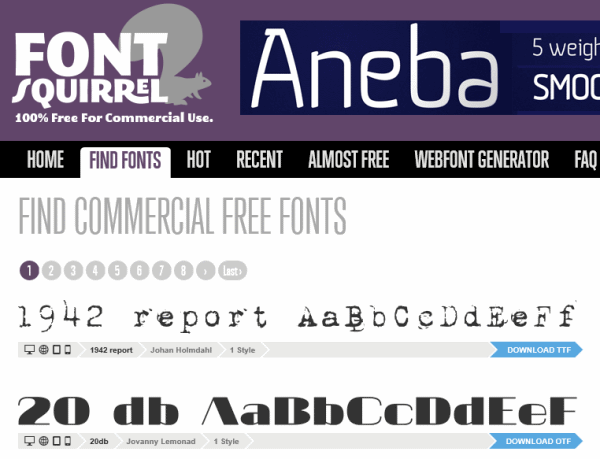 Font Squirrel is another best resource for finding free, hand-picked, high-quality and commercial-use fonts. These fonts are classified under different styles like serif, retro, dingbat, etc. 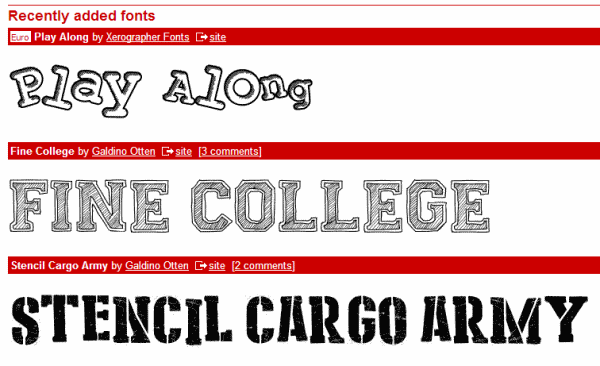 dafont.com has over 20,000 fonts split under different categories like fancy, holiday, techno etc. and sub-categories for quick browsing. 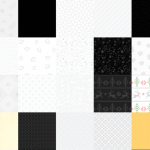 Urban Fonts features a vast collection of free fonts, premium fonts and free dingbats. 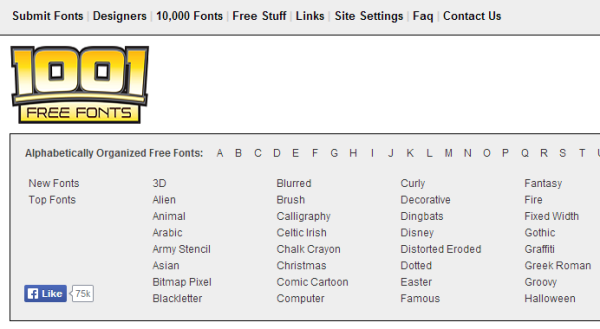 You can keyword-search over 8,000 freeware fonts or browse different categories to find the font you’re looking for. 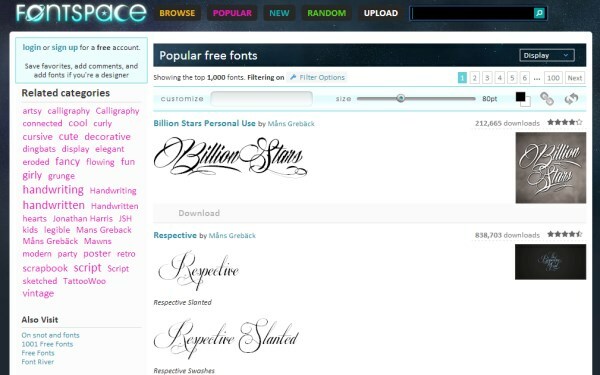 Font Space has a collection of over 23,000 free fonts that you can browse by year, popular categories or by font designers. 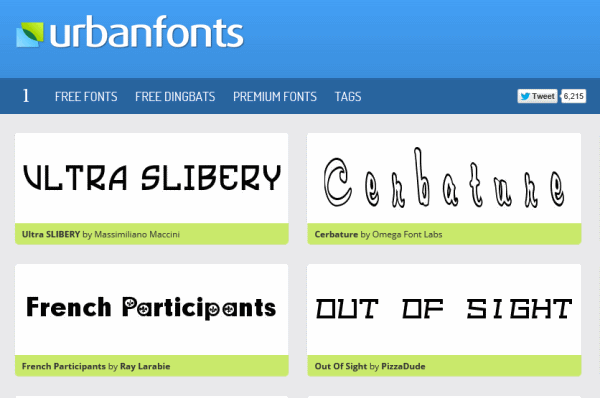 1001 Free Fonts is a database of huge collection of fonts. You can find fonts by name and categories. 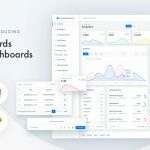 Acid Fonts is a large collection of free fonts that you can keyword-search or browse alphabetically or by categories. 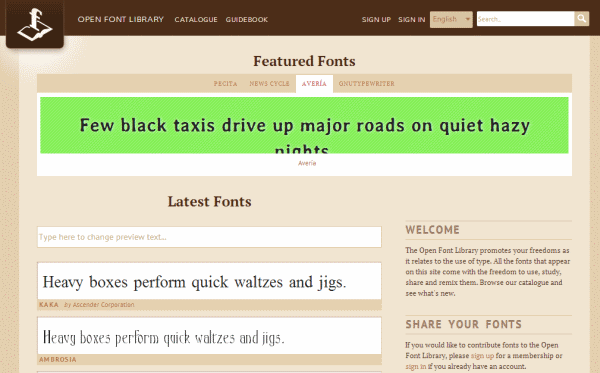 Open Font Library has around 400 font families that come with the freedom to use, study, share and remix them. 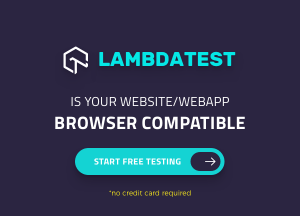 You can browse their catalogue that gives you font preview, this list can be filtered by categories like monospaced, sans-serif, etc or by licenses. 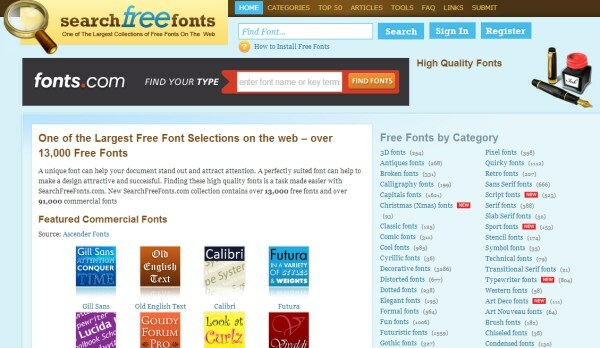 Search Free Fonts has a collection that contains over 13,000 free fonts and over 91,000 commercial fonts put under different categories for easy browsing. 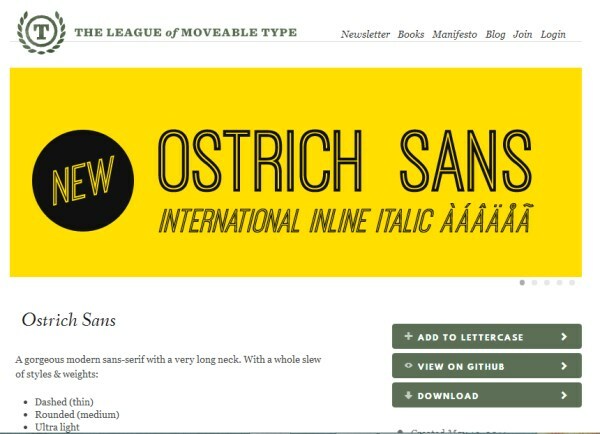 The League of Moveable Type provide high-quality, free, open-source and web-ready fonts that can be used commercially as long as credit is provided to the original creator. 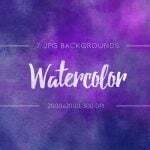 These free font resources will surely help you in finding awesome fonts for your project and spice up its typography. 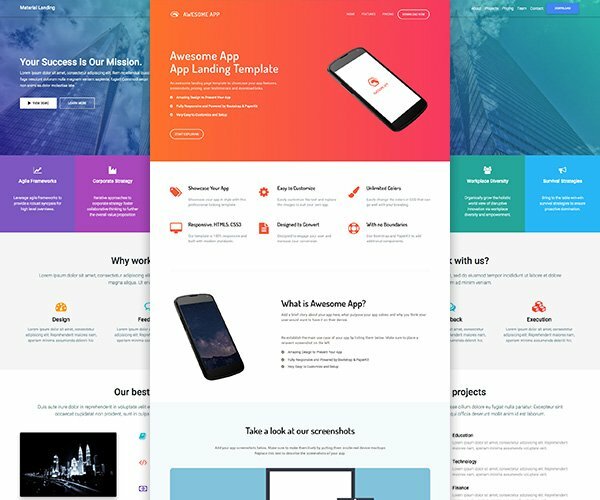 Please do not forget to share these resources with fellow designers and developers.